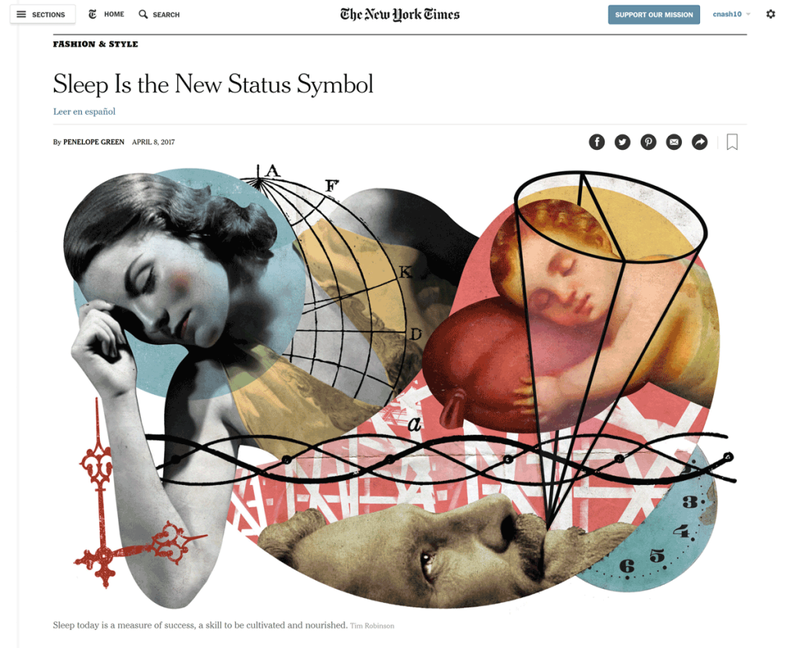 A good night’s sleep has become a status symbol, often achieved with pricey gadgets and courses. Great sleep is enjoyed by successful people, who go to the head of the pack at work, since they often function better. One of the reasons for sleep is such a challenge for some people is the presence of a sleep disorder, such as sleep apnea. Diagnosing and treating this condition will likely improve your sleep, and launch you to the top!